All professionals at Rocky Hill Pediatrics maintain the highest levels of accreditation and pursue ongoing education to stay abreast of the latest trends in the medical field. Read on to learn more about our staff's experience and training. 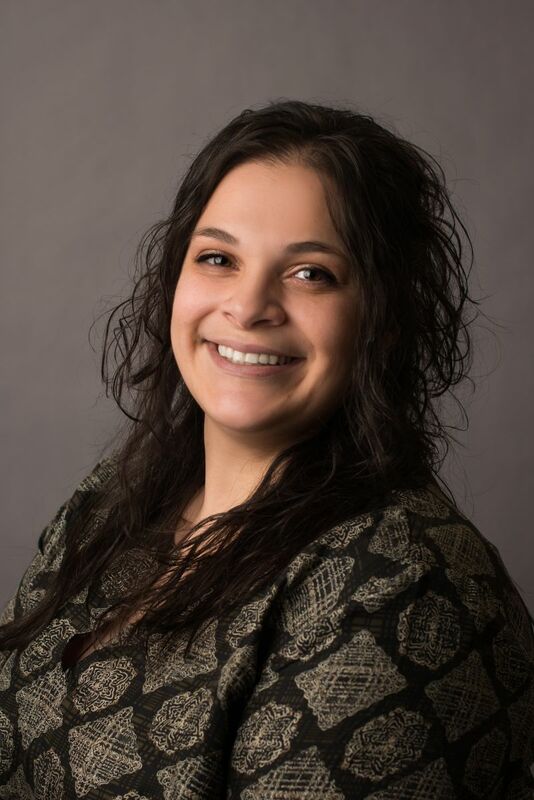 Paula joined Rocky Hill Pediatrics in 2015 and is a graduate of Central Connecticut State University graduating with a Bachelor of Science Degree major and a double minor in Science. She handles patient check-out, scheduling, billing, coding, insurance verification and patient transfers. Paula works for us Monday through Friday, with Wednesday afternoons off. Paula is a step mother to two beautiful girls and she and her husband were blessed with their first child in 2016. Paula completed the Circle of Security class in the fall of 2017 and highly recommends this program to growing families. Paula is a perfect addition to our front staff and is always willing to go the extra mile. Anna has been with us since 2014 and is the friendly and welcoming face our patients see upon their arrival to our office. Anna works for us on Mondays, Wednesdays, and Fridays and has a wealth of knowledge in our patient charting system (Athena). 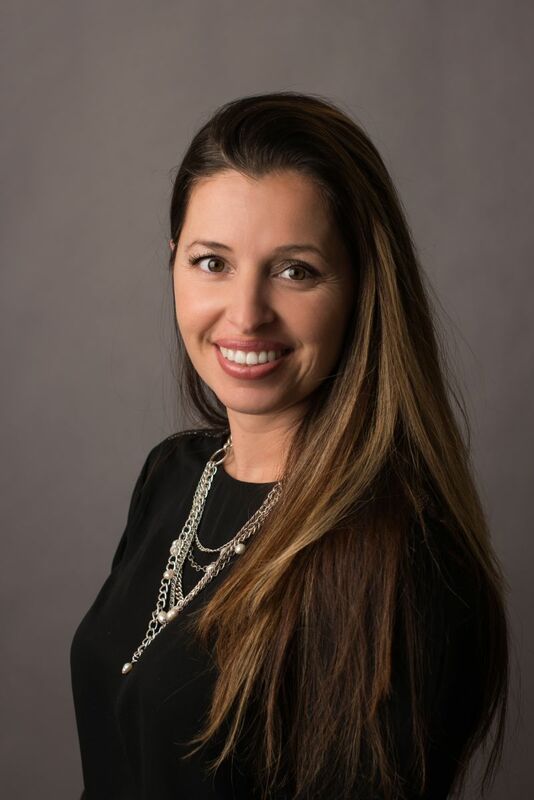 Anna specializes in assisting our patients with scheduling appointments, filling prescriptions, insurance eligibility and helping our patients with portal access. Anna also works with Make-A-Wish by helping some of our patients achieve their wishes through this organization. Anna lives locally with her husband and three lovely children. Anna is fluent in Italian and is willing to help translate if needed. Lucy has been a part of the Rocky Hill group since 2016. Lucy is a member of our reception/front desk team and comes to us with a medical background after working for a doctor locally for a number of years. 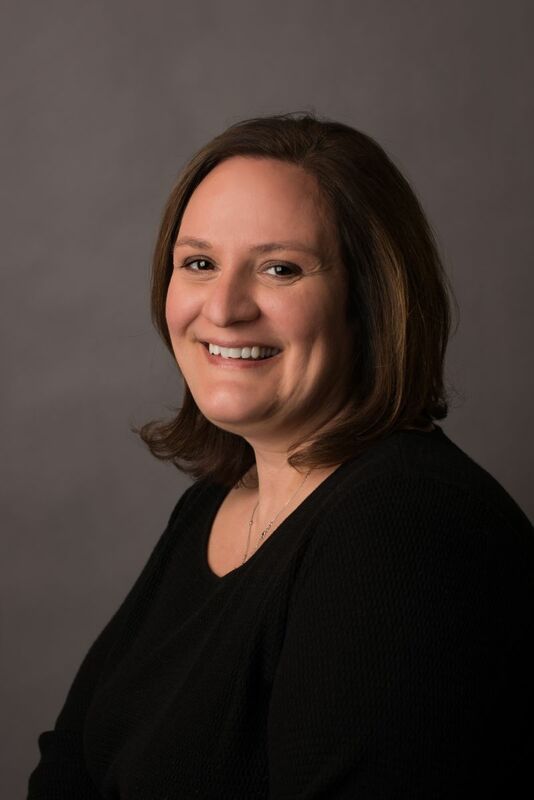 Lucy's regular office hours are Tuesdays and Thursdays from 9:00 a.m. - 5:00 p.m. She and her husband are the parents of three boys and live locally. Ana is a welcome addition to Rocky Hill Pediatrics working in our billing department since 2015. 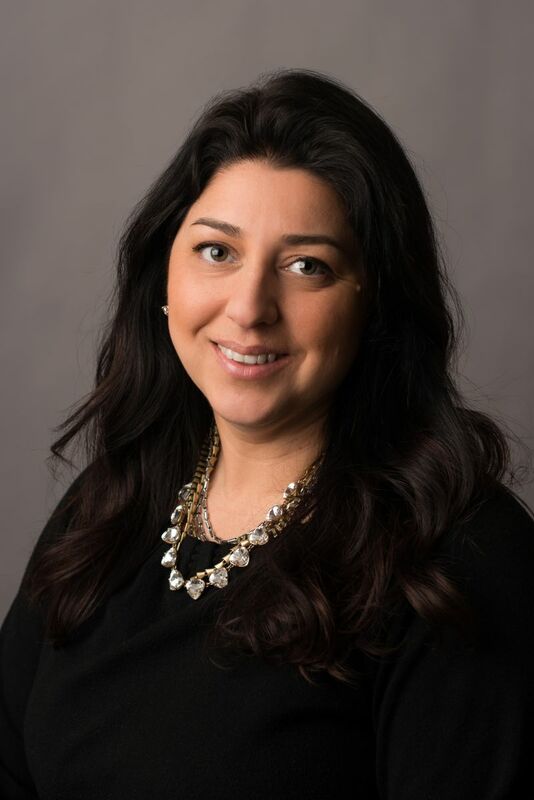 Ana's regular office hours are Mondays, Tuesdays and Thursdays from 8:30 a.m. - 2:00 p.m. Ana also works diligently to obtain prior authorizations and referral appointments for specialists. She and her husband George have three children and live in the greater Hartford area. Ana is a native of Portugal, is fluent in Portuguese and is willing to translate if needed.